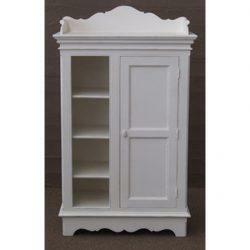 The Classic Corner Cabinet is a rare piece not often found in other furniture suppliers. 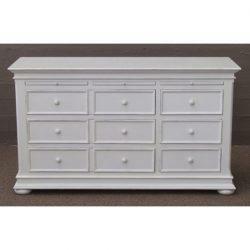 Elegant, clean and fresh, the Classic range offers endless versatility for bedroom and living storage. 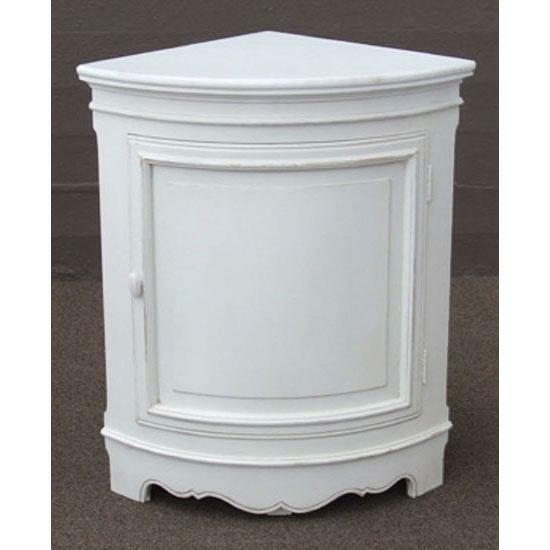 The Elegant classic design features a rubbed French White finish, giving your space an instant uplifting effect, blending in effortlessly with a variety of decor styles and colours. 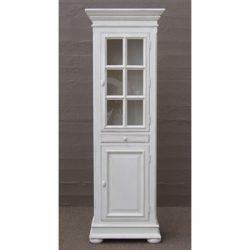 The Classic Corner Cabinet is a rare piece not often found in other furniture suppliers. Offering practical storage and being a space saving unit. The classic design allows you to personalise your room with lighting and accessories. 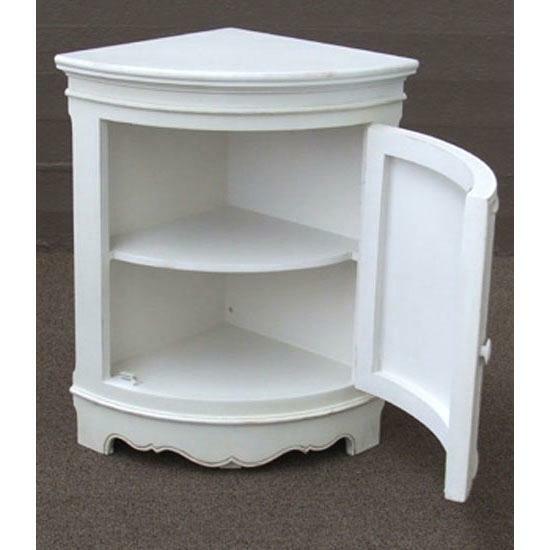 Structure: The structure of all our painted furniture is made from medium density wooden fibre wood, of the highest E1 quality. Sturdiness: Fibre wood is denser than some types of wood. Solid and structural it is made to survive the test of time and gives our furniture a high resistance to scrapes and shocks. Finish: The furniture has receives several successive coats of acrylic paint sanded and aged by hand with our signature look, slight rubbing just to be classy. For better protection cellulose varnish coating is applied. Easy care: Protected by a veil of varnish the surfaces are easily cleaned with soapy water. They are waterproof. 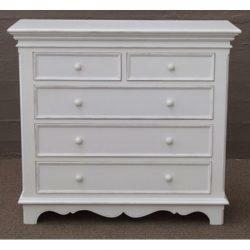 French white, slightly rubbed finish.